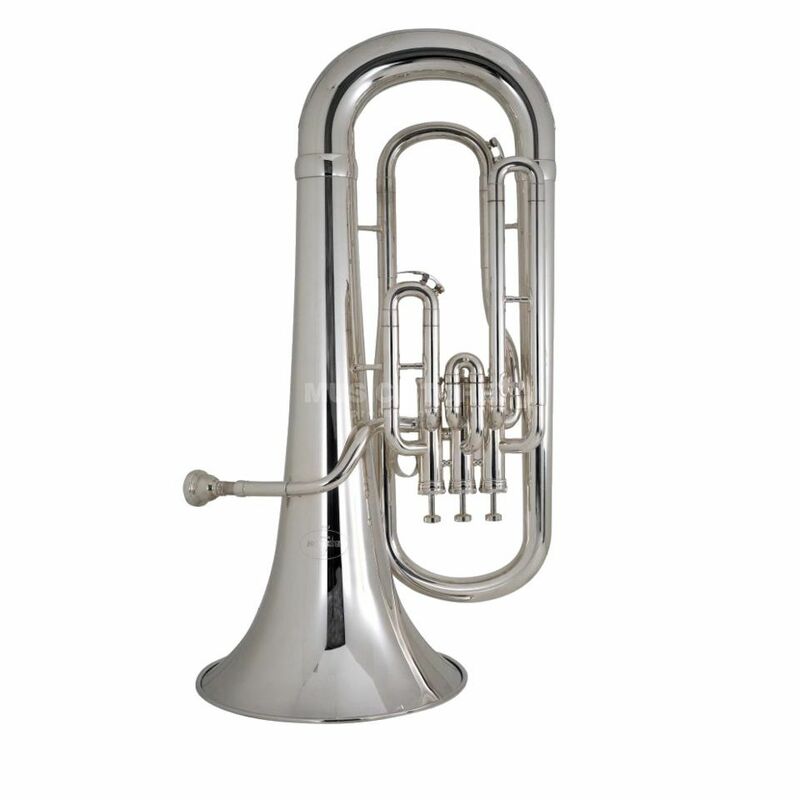 The Besson 1000 Series Bb Euphonium provides an excellent start to the careers of aspiring euphonium players. Both models are free blowing with an ease of tone production combined with an even response throughout the register. They have a rich, warm, centred tone and a reliable, fast and quiet valve action, as well as being comfortable for both embouchure and fingers.